Victory Records returns with some new releases that touch upon almost every aspect of the hard rock genre. 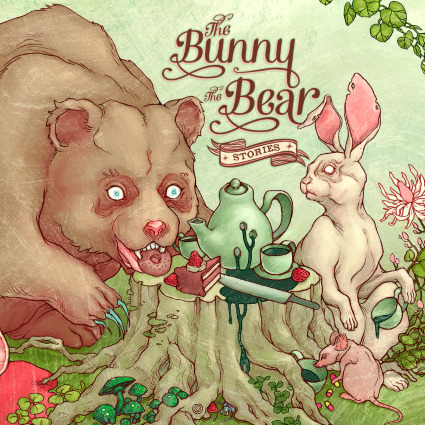 First up is the latest release from The Bunny The Bear. After the success of their 2012 album, “The Stomach For It,” the duo continued tapping that creative vein for “Stories,” which was released on April 16th. To find out more about The Bunny The Bear, please visit www.victoryrecords.com/thebunnythebear. Next up is the Finnish, horror metal of Snow White’s Poison Bite with their latest release “Featuring: Dr. Gruesome And The Gruesome Gory Horror Show,” which also came out on April 16th. The creativeness that Snow White’s Poison Bite puts into their sound makes them stand out compared to other hard rock bands. They introduce you to Dr. Gruesome in the “Adams Family” like opening song, before quickly diving into their true speed-metal sound on “The Gruesome Gory Horror Show.” The band combines a nu-metal sound with punk-like aggression to give songs like “There’s A New Creep On The Block” and “Halloween Means Death” a different sound than the usual attack on the ears. The only complaint I have is that this album should have been released closer to Halloween to truly get into the season. 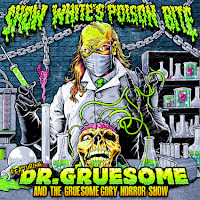 To find out more about Snow White’s Poison Bite, please visit www.victoryrecords.com/merch/snowwhitespoisonbite. Last up, we get the latest release from New Jersey punk band Streetlight Manifesto. The new album, “The Hands That Thieve,” is the band’s fifth studio album and will be released on April 30th. 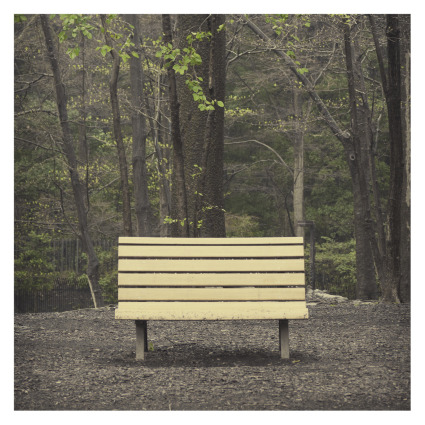 In addition to the new album, Streetlight Manifesto is also releasing an acoustic version of the album with the same ten songs performed by Toh Kay and his acoustic trio. To find out more about Streetlight Manifesto, please visit www.victoryrecords.com/streetlightmanifesto.